K happened to mention that Costco had the set on sale for $90 which sounded reasonable, since many hand machines are close to that price. I was hoping that he was getting them for us but didn’t want to ask since it was before Christmas. It was quite exciting to open them. I used them first on New Year’s Eve for our dinner with my in-laws and then used them again a few days later. I hope to keep using them regularly since they are so so so easy! 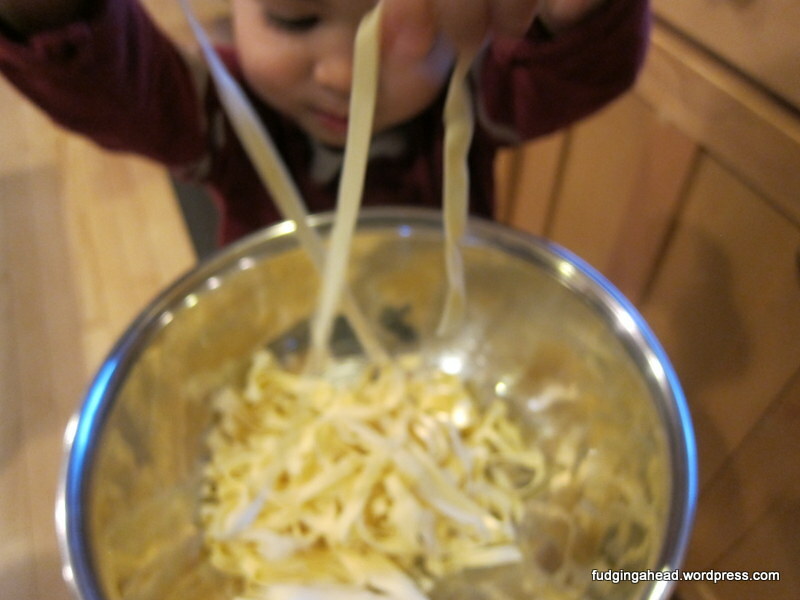 It makes making pasta so fast and less messy. Making the dough is simple (follow my recipe if you wish) and should only take you about 10-15 minutes. Let it rest, then when it comes time to roll it out…well, when I divided the dough into 4 parts, the first part including the set-up took 10 minutes. The other 3 parts of the dough only took an extra 20 minutes. 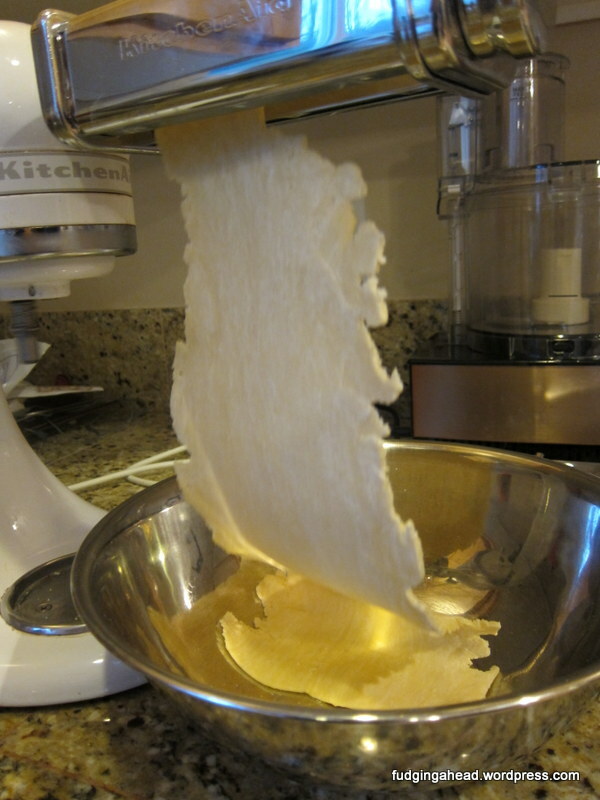 Fresh pasta cooks quickly in 2-5 minutes and then bam, dinner is ready. 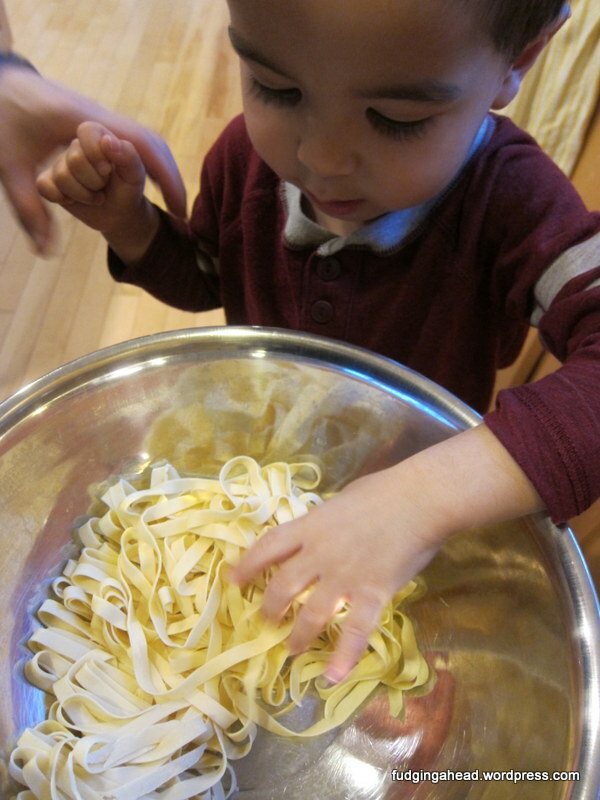 I used the fettucine and spaghetti attachments and was pleased with both. For the first batch of pasta I used the recipe that came with the instructions, and for the second batch I used my own. I found my dough much easier to work with than theirs, but both worked. I was surprised at how ugly their dough was, and then how professional it looked after the machine rolled it flat. 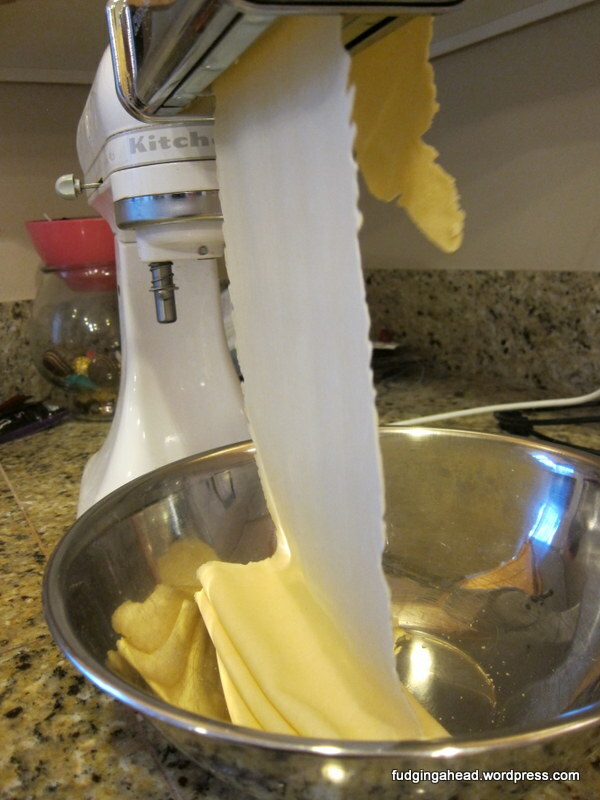 They have you use the mixer to mix the flour and eggs together, then add the water. 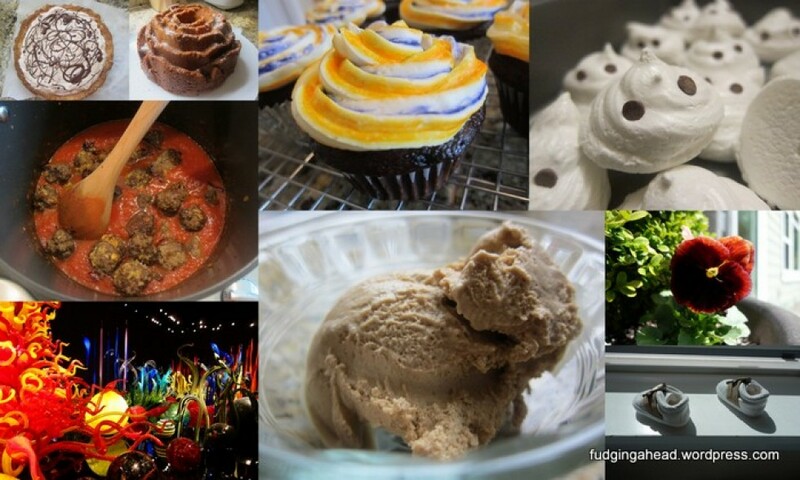 I think a food processor would work better, which is what I use with my own recipe. Add enough water to make the dough pliable but not sticky. The dough will look a bit rough initially but will smooth out as you go. For the machine, you send the dough through in parts for the rolling. 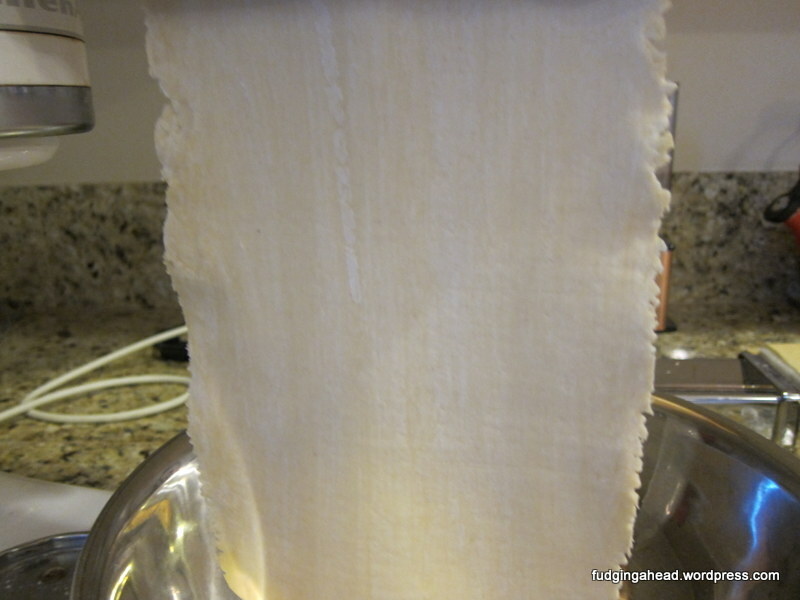 Roll it on the “1”, then fold it in half and do it again until the dough spreads across the full width of the roller. Then move to the “2” and repeat. Then continue to “3” and “4” but do not fold it after level 2. You can go as thinly as you like, but 4 is probably about as far as you need for fettucine or spaghetti. Flour the dough as required to keep the dough from sticking. 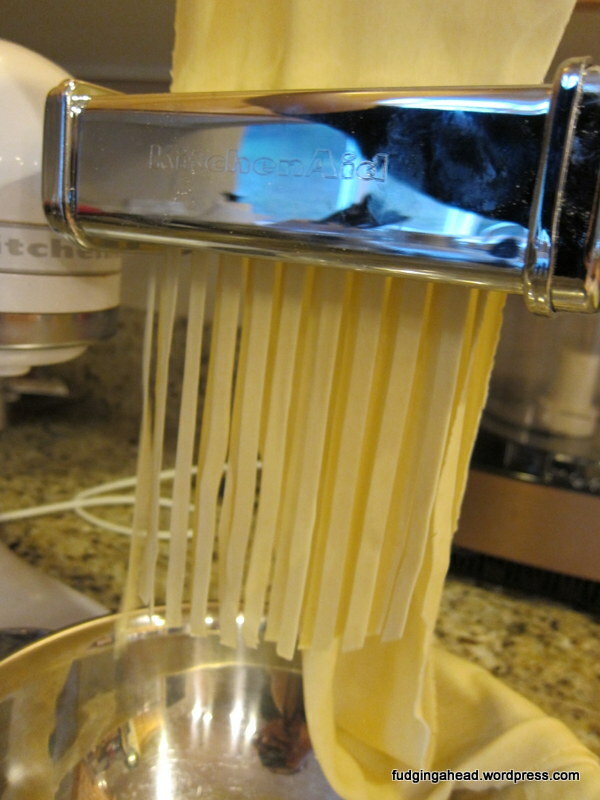 Add extra flour before cutting the pasta and it will keep the pieces from sticking together, especially when you use the spaghetti attachment. 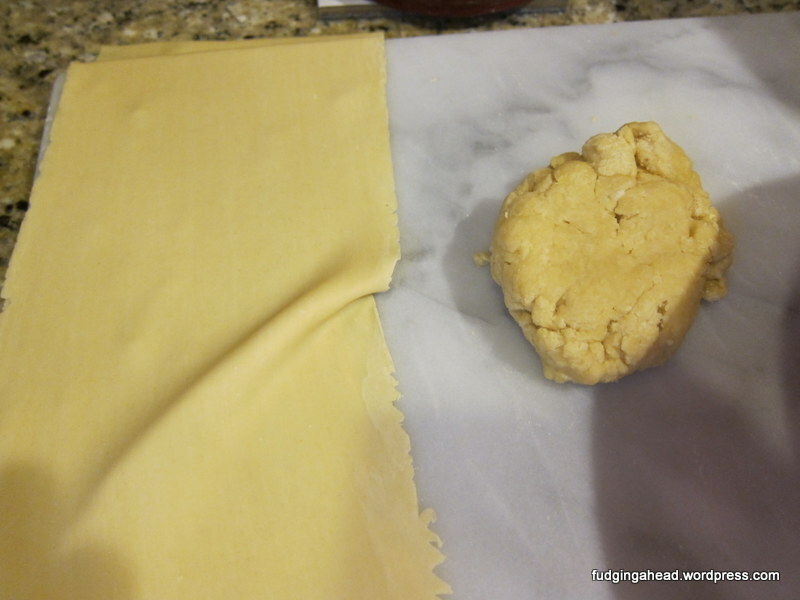 Keep the rest of the dough well-wrapped to prevent it from drying out. Even though it is a bit of a pain, I found it best to roll out a piece of dough and then cut it before moving to the next piece of dough. 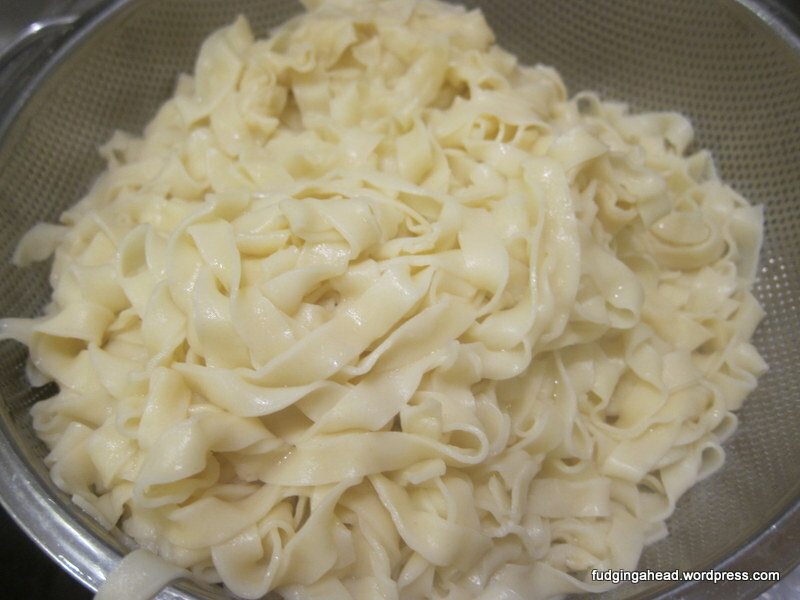 Once you cut the pasta, flour them again and wrap them around into little nests. Cook the pasta immediately after you make it, or you can chill it for a few hours, but don’t let it go too long or it will get funny. You can always freeze it or dry it as well. ← Topic-Changing Thursdays: The Chiplet is 4 Months Old!